Vitamin B-12 is necessary for manufacturing red blood cells and nerve sheaths, as well as maintaining intestinal epithelial cells. 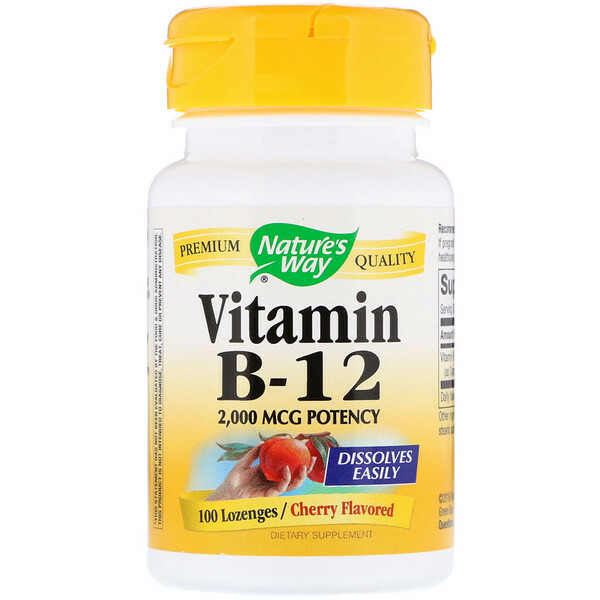 Our Vitamin B-12 is carefully tested and produced to superior quality standards. 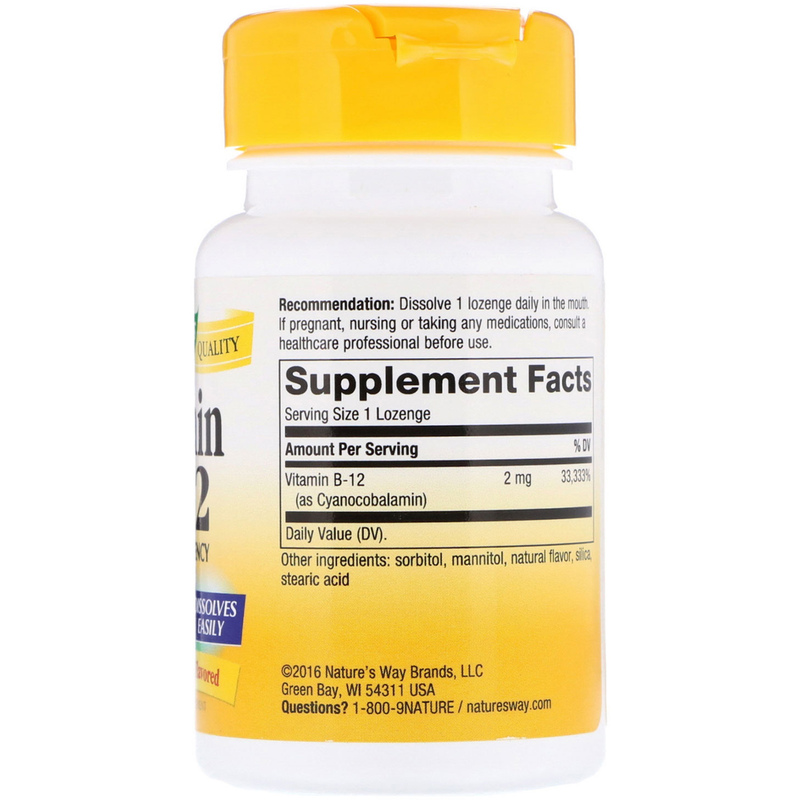 Recommendation: Dissolve 1 lozenge daily in the mouth. Sorbitol, mannitol, natural flavor, silica, stearic acid.